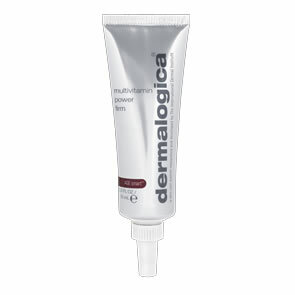 Dermalogica Skin Smoothing Cream 2.0 (new formulation November 2018) is the next-generation in Dermalogica's Best Selling moisturiser featuring a state-of-the-art complex that infuses skin with moisture and works on a molecular level to help reduce Trans-Epidermal Water Loss (TEWL) and shield the skin’s natural microbiome. Incorporating Active HydraMesh Technology™ Skin Smoothing Cream 2.0 will infuse the skin with 48 hours of continuous hydration and help protect against environmental stress while simultaneously locking in moisture and protecting skin’s beneficial bacteria. Dry, dehydrated or prematurely-aging skin. Antioxidant vitamins help prevent the cellular damage caused by free radicals. 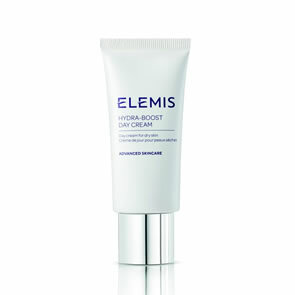 Rich emollients help shield against dehydration and pollution. Herbal extracts help restore suppleness and tone. Vitis Vinifera (Grape) Seed, Ascorbyl Palmitate (Vitamin C) and Tocopheryl Acetate (Vitamin E): antioxidants that help reduce free radical activity and defend skin. Malva Sylvestris (Mallow), Cucumis Sativus (Cucumber) and Arnica Montana Flower: extracts that help soothe and hydrate the skin. Aloe: moisturises, promotes healing and helps prevent the appearance of dehydration lines. 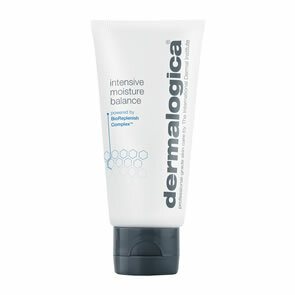 Apply Dermalogica Skin Smoothing Cream over a face and throat with light, upward strokes. 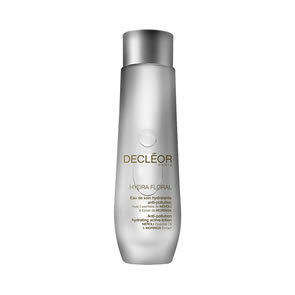 Best used following Dermalogica Multi-Active Toner. Use twice daily, morning andevening. This product is amazing and I have only been using it for 3 weeks! 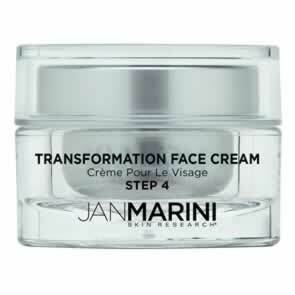 I have sensitive spot prone skin, and this cream is so hydrating and feels amazing. My skin has never looked so good! 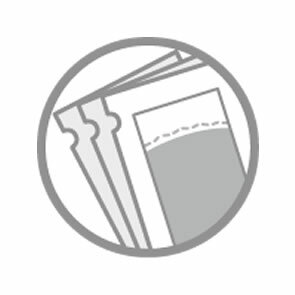 PureBeauty is a great website and by far the cheapest. A great moisturiser for normal skin. I use the barrier repair underneath this to protect my sensitive areas of skin when needed. Smells great and really helps skin to look healthy and bright.